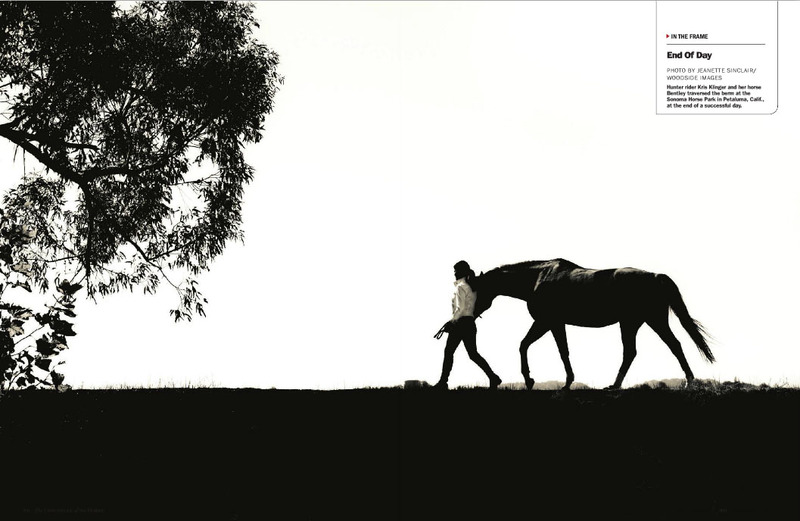 Lessons in riding, photography and life. 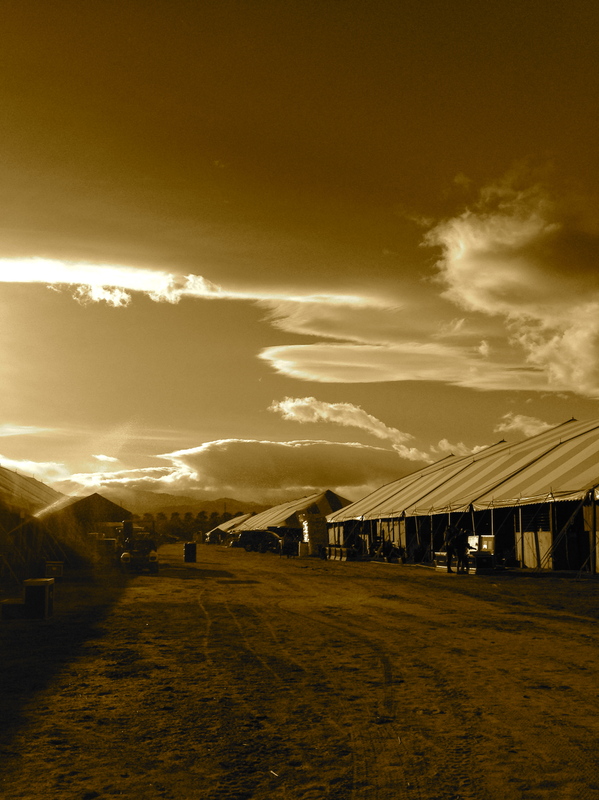 The child had a wonderful experience during her three weeks in the desert. 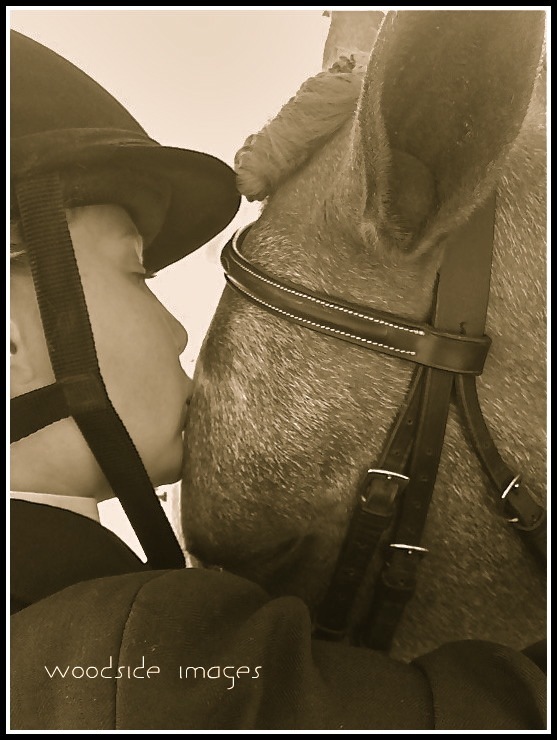 She did her job in moving the pony named Mickey along to his next adventure, she entered the jumper ring for the first time with great success on a horse named Heid-n-Seek; and, she got back together with her best friend, Charly, who, together went on to great things in the hunter ring. I am not sure what she would say was the highlight of her time in the desert. 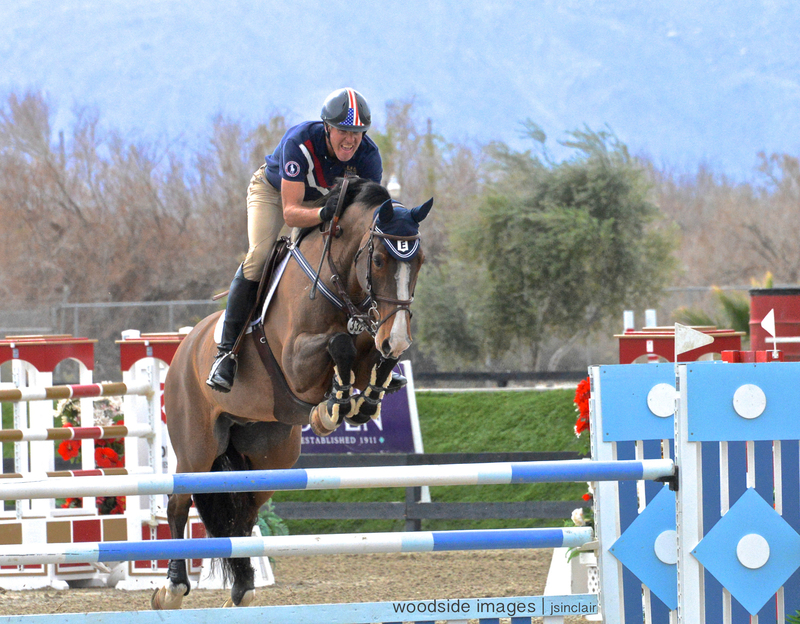 Possibly winning on Charly, maybe successfully completing her first jumper course, or, perhaps simply being in the same warm up ring with US Olympian, Rich Fellers and Flexible. The photographer “borrowed” a lens for the second half of the adventure… borrowedlens.com is my new favorite hangout. I’m one of the lucky photographers that lives within 5 miles of this little golden nugget, allowing me on a moments notice to go in and grab whatever new and exciting piece of equipment I need or just want to have for a play date. The shooting was phenomenal. The desert landscape was extraordinary with the first weekend blasting us with winter like conditions. This winter storm resulted in snowfall on the nearby San Jacinto Mountains which created breathtaking views from the jumper rings. Down jackets and snow gear were required. Two days later, the temps rose and out came the shorts and t-shirts. The shooting was more interesting during the cold snap, as the hot desert sun (after about 9:30 a.m.) makes for not-so-pretty pictures. Much of my success was either before 10:00 a.m. or as the sun was setting. 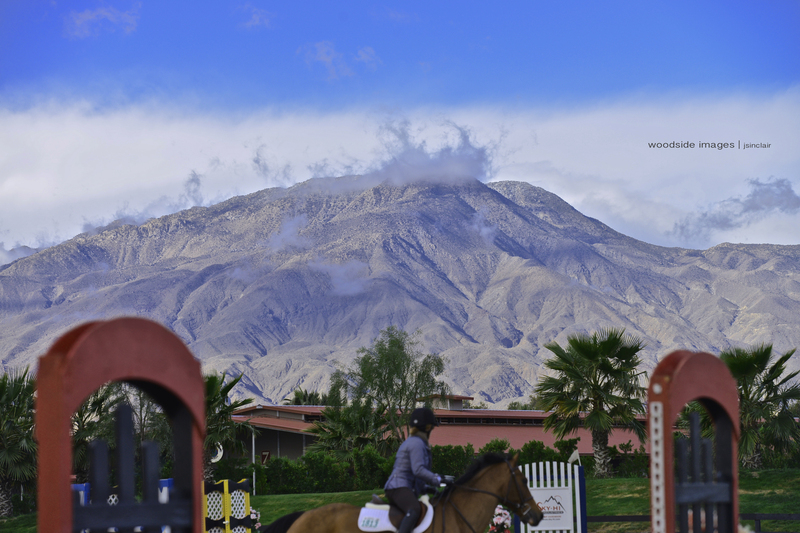 Afternoon breaks allowed for being a spectator watching the elite line up of international riders who were flocking to Thermal for the AIG Thermal $1 Million Grand Prix. Another story for another day. I have been saving this post for a few weeks because I thought today would be the perfect day to share this little story. As you all know, my daughter, Ally, is a little equestrian with very big dreams. Her dream, she will tell you, is to go to the Olympics one day. While she is only 10, that dream, should it ever come to fruition could be as soon as 8 years aways. 2020 is the first year she would be eligible (you must be at least 18) for the equestrian Olympic team. 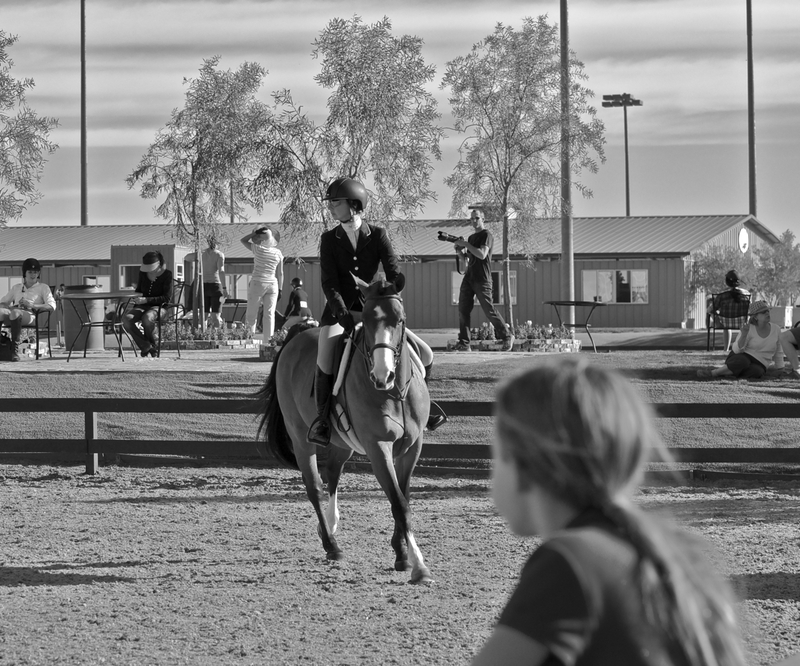 While Ally’s journey to 2020 may or may not take her to the Olympics, I can tell you this, without a doubt, many hours of training and many horse shows will fill the days of her future. She is beyond horse crazy. She has a passion that is her driving force. Ally’s idol is Reed Kessler, who you see in the beautiful photo, above. 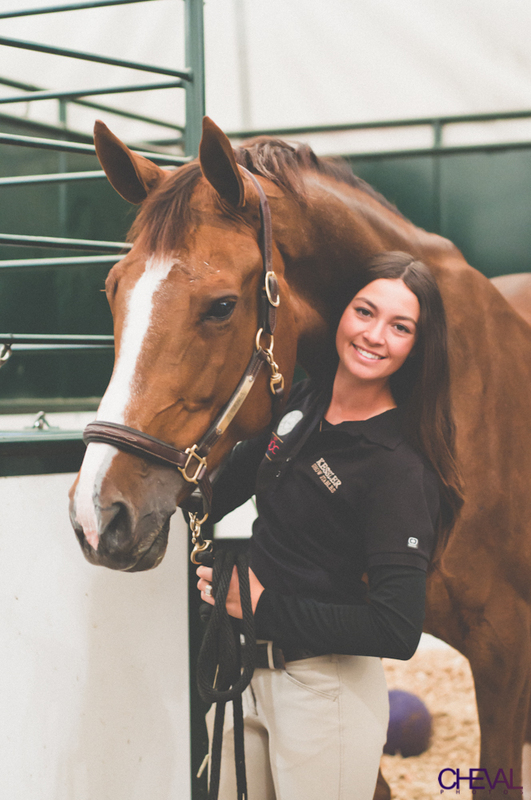 Reed Kessler is the youngest person in history to make an Olympic equestrian show jumping team, being selected on June 17 (while still 17) at Spruce Meadows in Calgary. Reed celebrated her 18th birthday July 9, less than three weeks before the cutoff date to qualify for the Olympics in London. 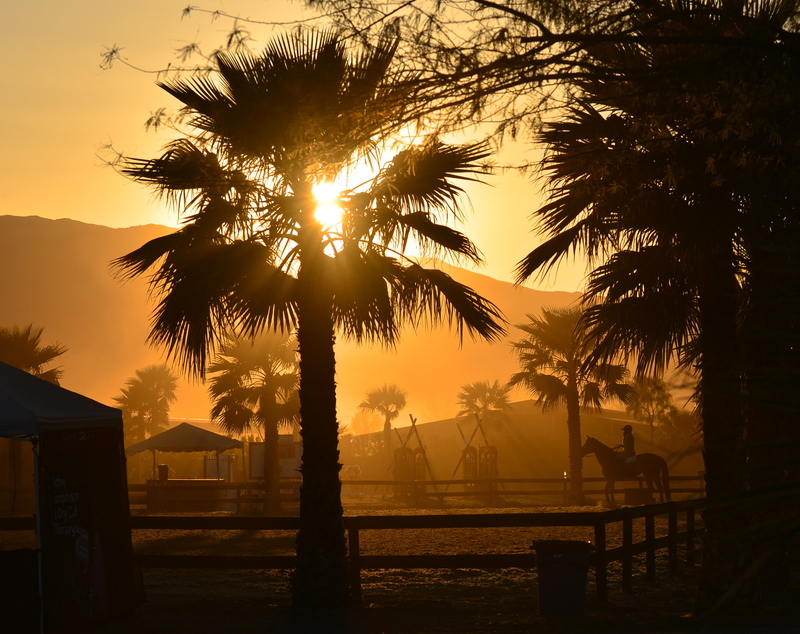 The photo posted above was taken by my friend and fellow equestrian photographer, Selena Frederick, owner of http://www.ChevalPhotos.com. 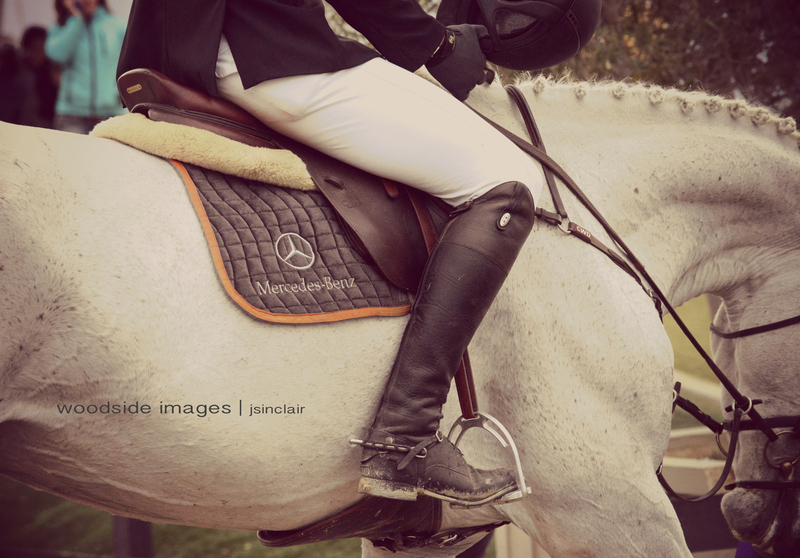 Selena photographs many of the top riders in the world and travels to most of the high profile events in North America. I feel very blessed to know her and call her my friend. She inspires me artistically and has shown me that even in this small world of equestrians and professionals, there is room for everyone. As you can imagine the small child is beside herself. A frame has been purchased and a space on the wall selected for the note and one of Selena’s beautiful photos of Reed. You can check out the rest of Selena’s photos of Reed on her blog http://chevalphotos.com/3129/every-little-girls-dream. I had intentions with the photo. Frame was set. I was going to capture a moment. I think we all know where I was going with this. Caption would read “When I grow up I want to be just like her”. However, every good photographer/artist knows you need to make sure the composition is just right. I knew it was all wrong; but, I went ahead because I love the two beings so much I just had to take the shot. I would see if I could “weed out” the noise in the background later. This has been a very emotional week. My best friends from childhood will be gathering in my hometown, celebrating 30 years from our graduation from high school. First of all, 30 years from ANYTHING is emotional; but, high school is another story. I have always believed in the saying “make new friends, but, keep the old ~ one is silver and the other is gold” and I now instill this same philosophy in my child. It is such an important philosophy for me to hold close, because there have been so many chapters in my life. I sometimes wonder if the small child will have such a big book, with so many chapters to lug around. Perhaps her own novel will be more concise, less dramatic and; therefore, require fewer chapters. My intuition tells me it will be the latter. Whatever her story may be, I will tell her this: “friends will come and they will go; however, the impact of the lessons and gifts they bring will stay with you forever.” As I write my blog, I generally try to parallel my daughter’s life and journey with my own. Whether that is good or bad, it always brings the same resolution; that no matter how much life changes, it really does remain the same (with much better technology 🙂 ). Thank you, Steve Jobs ~ may you rest in peace! Whether it is the result of the many chapters of my life, the moves from coast to coast or the distance I live from my childhood home, I have always had this idea that I would never reconnect with my friends from childhood. Well, that idea went completely out the window when Zuckerberg came to town with his baby, Facebook. Initially, I thought Facebook was silly and trite; but, then I succumbed to the idea and, BOOM, Kathy appeared. We saw each other’s names and “accepted” a friendship (maybe there should be a “re-accept” button). I said, “come to California” and she said “okay”. We hadn’t seen or spoken to each other in over 30 years. I pulled up to the curb at SFO and we were both crying before I even got out of the car. We talked for 5 days straight, remembering idiosyncrasies that were long forgotten. Every time I laughed, she cried, because it was a memory so profound within her ~ with that, I cried because I remembered that laugh from my childhood. A laugh that only she could resonate. So I dedicate this week’s blog to my 8th grade best friend forever, Kathy, and the Milford High School Class of 1981. It’s been a joy reconnecting with you all. May we find some other old friends along the way, may we find joy in our own personal journeys; but, most of all may we stay forever young in our hearts and in our souls. I love you all and thank you for my childhood. I wish this wonderful kind of childhood for my daughter and all her friends on their journey to 2020! Godspeed! Today the small child will say goodbye to her beloved pony, Hailey. There is so much I want to say about the journey of this child and pony, however, I am too teary eyed to type. So, what I will say is “thank you, Hailey Duck” for making such a remarkable impact on my child. For teaching her courage and determination and for allowing her to achieve such great successes by working so beautifully together with her. You showed her you CAN reach for the stars and, in doing so, get a little slice of heaven. A piece of my heart breaks today. You will, forever, be missed. 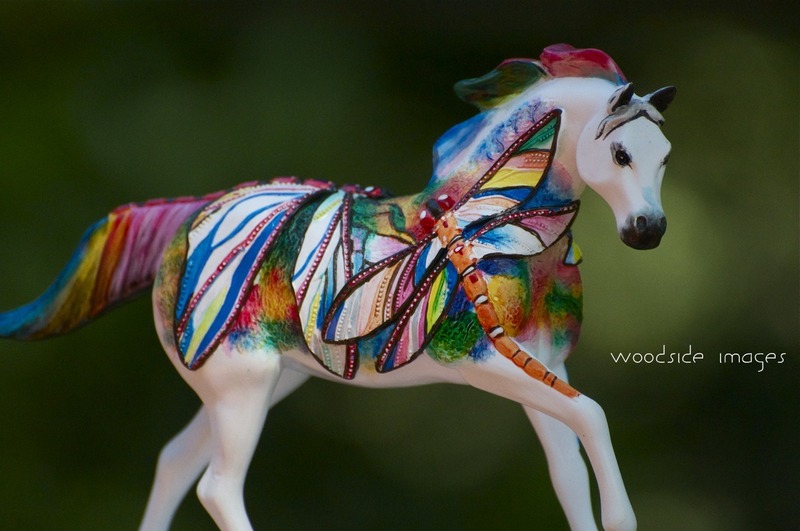 In honor of the Woodside Horse Show which begins today, a photo of the painted pony the Bean got for her 9th birthday. She will show for the first time as a nine-year old and possibly for the last time on her beautiful pony, Paint by Numbers. 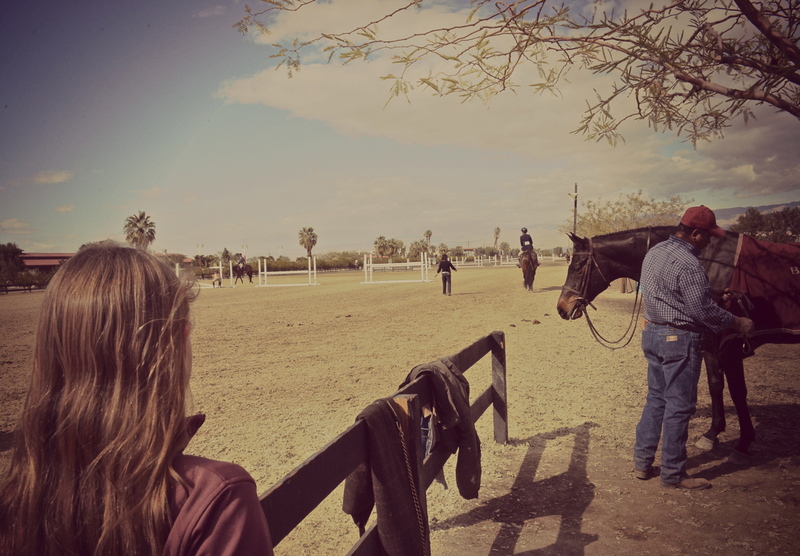 They jumped a 2.9 oxer for the first time yesterday in warm-ups and the small child came home beaming. To those of you who don’t ride, 2.9 means the height of the jump. It also means a prescription of Valium for mom. The dynamic duos have climbed all the mountains and now stand at the pinnacle. 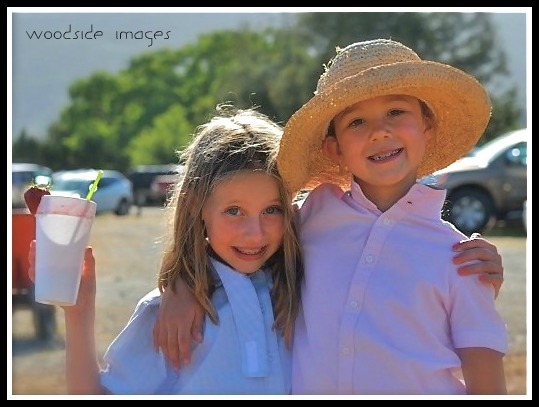 Have fun this weekend, small child and everyone else at Nighthorse Farm!